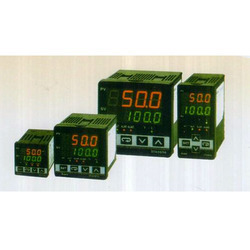 Prominent & Leading Manufacturer from Delhi, we offer pid controllers and conductive liquid controller. Our organization has gained recognition as a flourishing manufacturer, trader, and supplier of PID Controllers. These controllers are developed by our experts using quality material and latest technology as per the market standards. The offered controllers are provided in number of specifications to choose from. We provide these controllers in diverse packaging at industry leading prices. 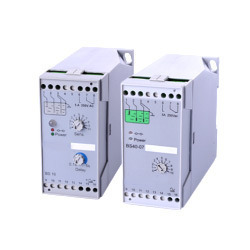 Clients can buy from us Conductive Liquid Controller, a reliable, smart and elegant solution that is widely appreciated for its strength and resistivity to various adverse conditions. A marvel of engineering, these controllers meet the specifications and norms prescribed by different national and international quality institutes.